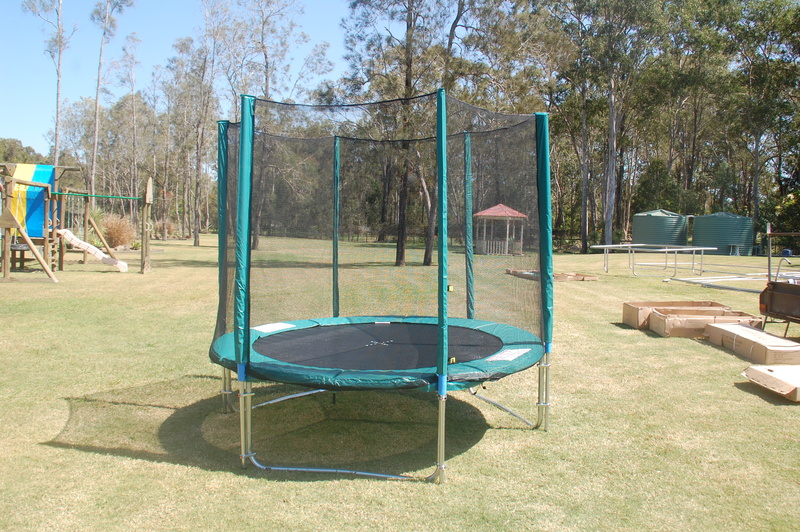 When buying a trampoline, you may be asking, should I buy a round or rectangle trampoline? They are both fantastic trampolines for different reasons and the type you should get depends on the purpose of use and the jumpers. Here’s a quick overview of each type. Round trampolines are fantastic for beginners and kids! They are ideal for recreational use in backyard and usually have the option to include netting which are huge drawing cards for many families. The weight capacity varies depending on the size of the trampoline, with the larger the trampolines being able to accommodate more weight. 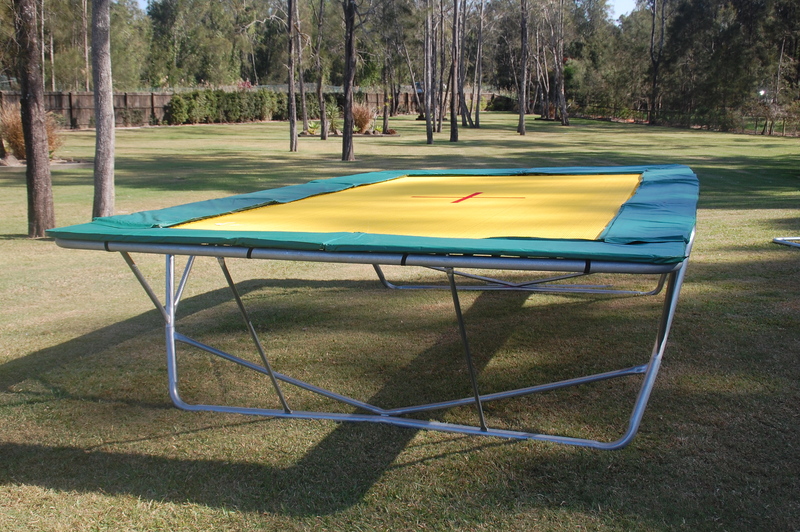 Our 15 feet round trampoline (the largest size) has a weight capacity of 115kg. If your jumpers are toddlers or young children, they are beginners on a trampoline! The round trampoline will accommodate for their lack of skill and better accommodate their limitations. Our Topline rectangular trampolines are often used by athletes for training. They are perfect for families who have competitive, professional, or Olympic aspirations as well families who just want a quality, sturdy, bouncy, long lasting trampoline. The benefits of our Topline rectangular trampoline are that it gives the jumpers higher altitude and absorbs more force during the landing. The weight capacity is also 150kg which is a considerable amount more that the round trampolines. This high quality trampoline will out-perform and outlast any other! Give us a call today if you have any more questions about which trampoline is best for your family!